Need a toilet? 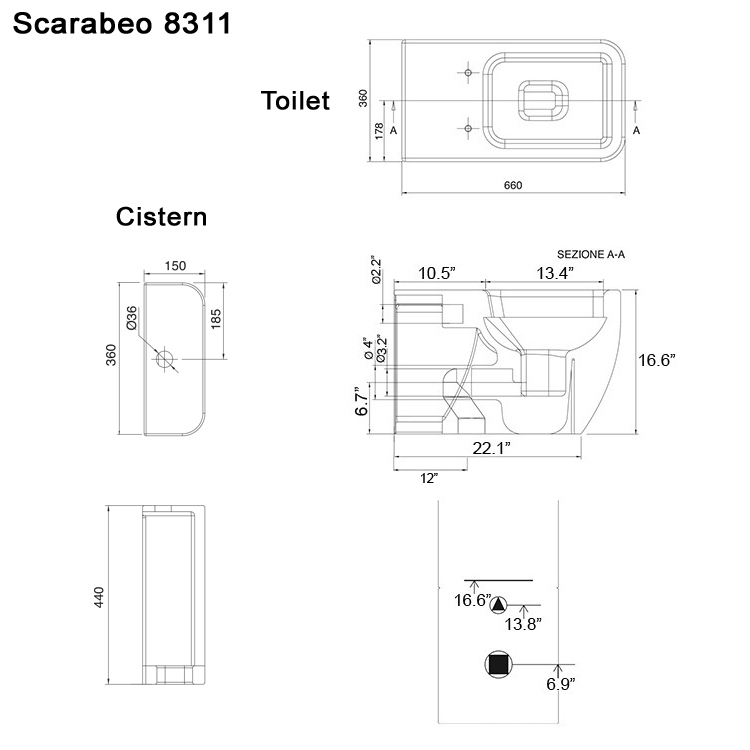 This one is a floor modern & contemporary toilet that will fit perfectly into your contemporary master bathroom. 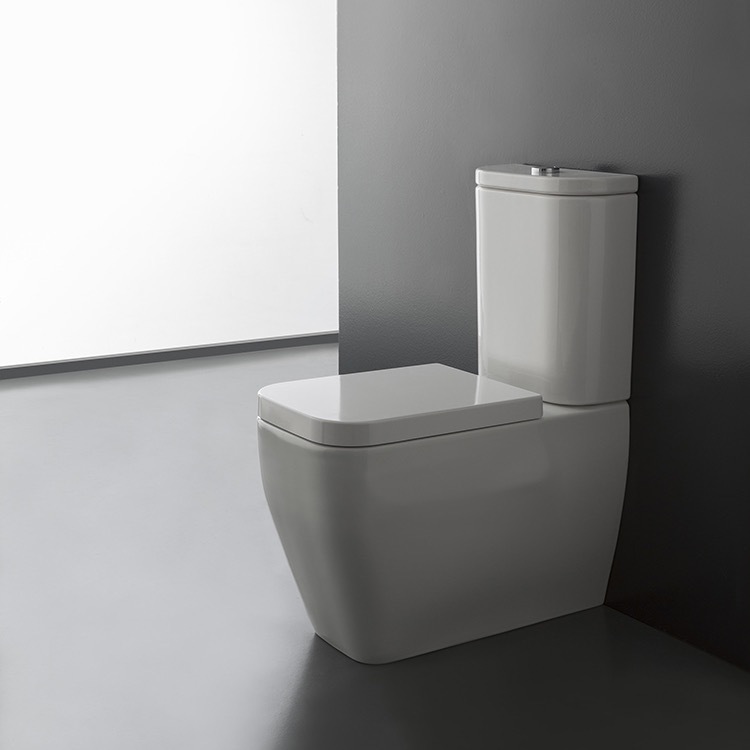 This quality toilet is built with high quality ceramic and finished in white.